The mission of the Colonial Heights Chamber of Commerce is to unite business and professional individuals to enhance, promote, serve, and strengthen the business and educational environment. 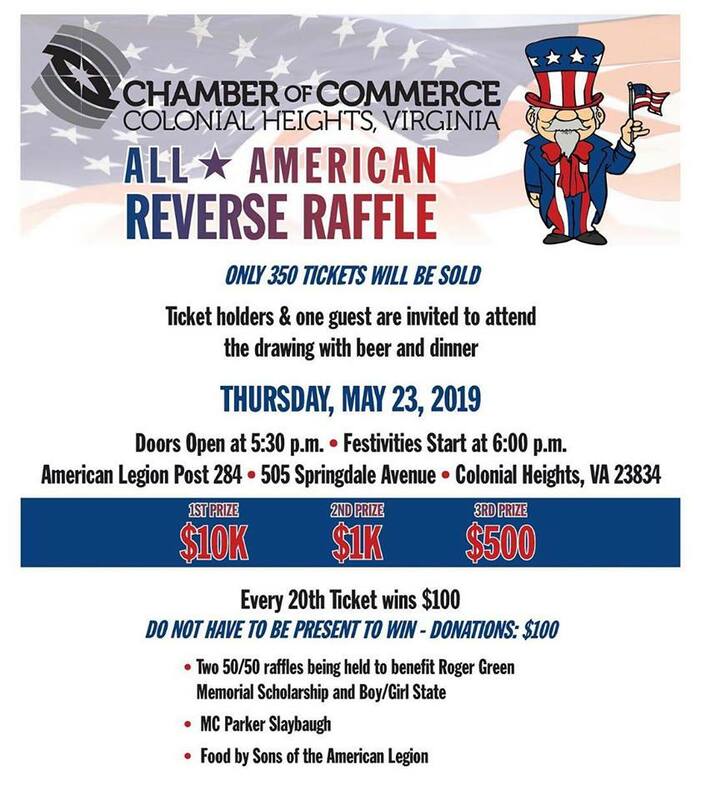 The Chamber strives to advance the Colonial Heights region by educating, energizing, and connecting a diverse group of leaders to serve the community. Welcome to Colonial Heights, Virginia! 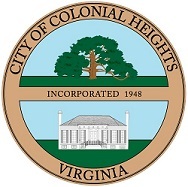 The City of Colonial Heights is located 20 minutes south of Richmond, 5 minutes from Fort Lee and just about 2 hours from the beach or the mountains. 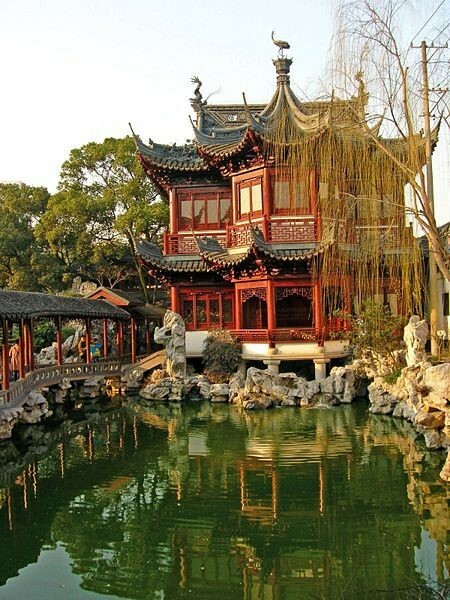 The population of the city is 17,820 people. 1500 businesses have planted their roots here. Here at the Chamber of Commerce we are very proud of our city, we would like to share what we have with you. 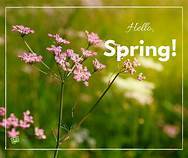 The residents of Colonial Heights would like to welcome you to our city and invite you to visit with us, worship with us, shop with us, live with us, work with us and build with us. Our city is rich in history, make sure to come and visit Violet Bank, General Lee used this building as a headquarters during the civil war. Outside in the yard of violet bank is one of the oldest and largest cucumber trees in the United States. Swift Creek Mill is located on the northern end of the city and is now the home of many plays and theatrical events. The Old Brick House, which was built in 1685 is considered to be the oldest brick house in Virginia. Fort Clifton was a confederate stronghold on the Appomattox River. Shepard Stadium was built to house recreational Baseball games and is currently under renovation and host some major college games. South Park mall and shopping centers are the premiere shopping destinations for the tri-cities area. Located right off exit 54 it is the retail hub for the area. The city also has several specialty shops located in the Pickwick shopping center, Dunlop Shopping center, and along the Boulevard. 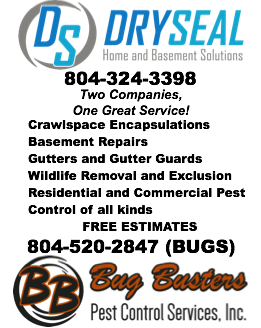 The Colonial Heights Chamber of Commerce exists to serve you. We are committed to adding value to our members, our community, and our schools. Contact us if we can be helpful in any way at all. Our desire is to make a positive difference in every way we can, every day. Looking for answers? Looking to see where God is in your community? 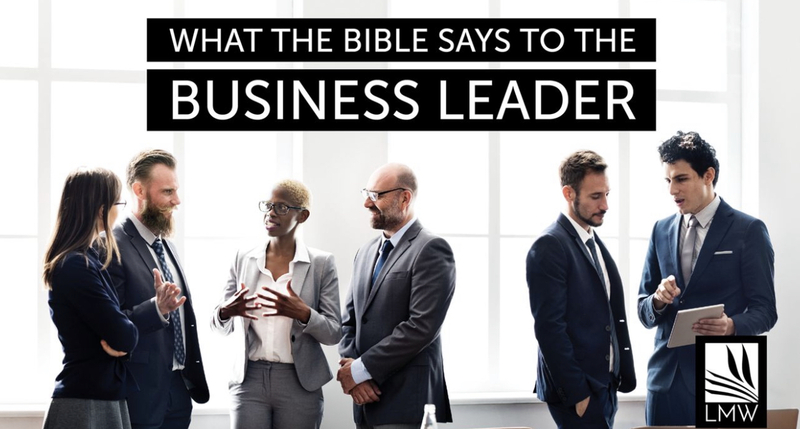 Looking to see where God is in our businesses? Is God in schools? Is God in Government? This is a Small group bible study that brings our community together. We will Study, Discuss and Pray. Malachi 3:16 says" Then those who feared the LORD spoke to one another, and the LORD gave attention and heard it, and a book of remembrance was written before Him for those who fear the LORD and who esteem His name." Back door into the Large Meeting Room. It is time to pray for our communities!!! It should start with you. Call John with any questions.